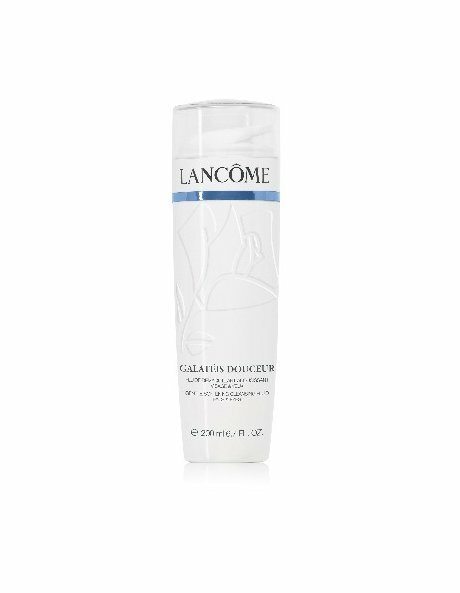 A water-light lotion for fast, thorough cleansing that removes even the most stubborn makeup. Foundation, blush, mascara and lipstick all dissolve and disappear on contact! Leaves skin feeling clean and fresh, soft and supple. It's extremely gentle formula can even be used to remove eye makeup.